In this ever changing time of web based marketing and competition, have you wondered where you stand with your web presence? 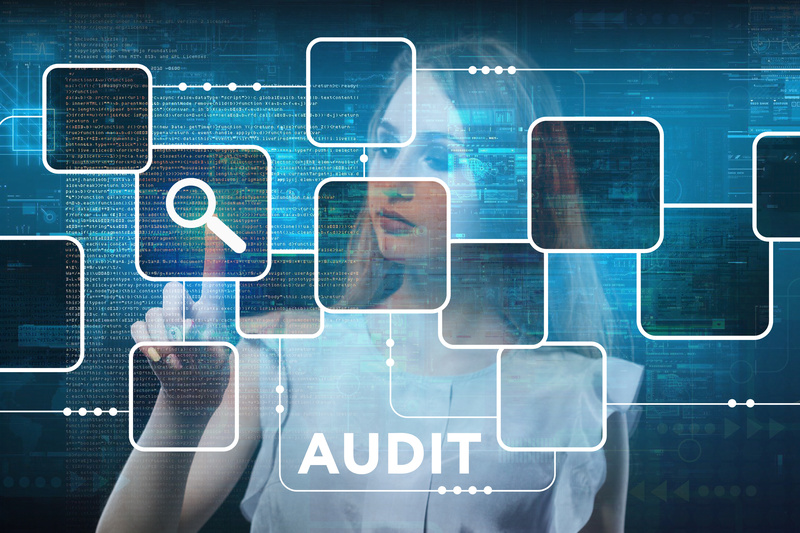 Learn what a Digital Audit is and what it can do for you. A digital audit is a study of your brand's digital presence, on it's own and in relation to your competition set. There are many ways to use digital technology to improve your business outcome. Conducting a digital audit will help you work out whether your business is a digital novice, digitally active or digitally advanced. Meghan will use a working example of one of our member's websites as example of what you can do to improve your web presence.